CJM News: Enlargement in sight! To saint Thérèse of Godomey, works are in sight. 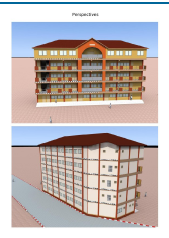 It became necessary to build a 4-storeyed building for a global cost of 170 000 000 (CFA). This building will be the place of formation of the catechumens, the children as the adults.